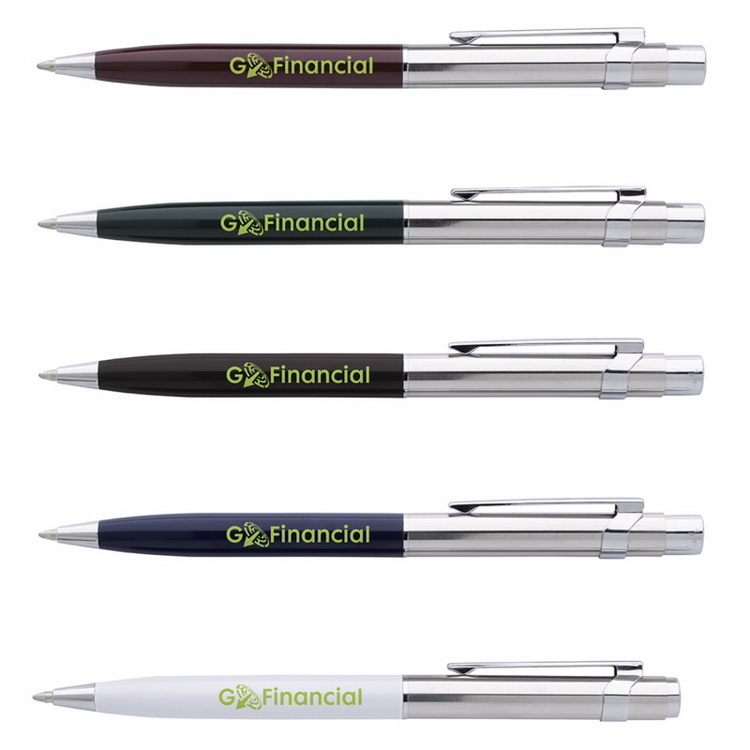 The triangular barrel of the click action pen boasts an ergonomic rubber grip and chrome trim to complement your logo. It features a unique triangle shape, leaving a strong first impression. 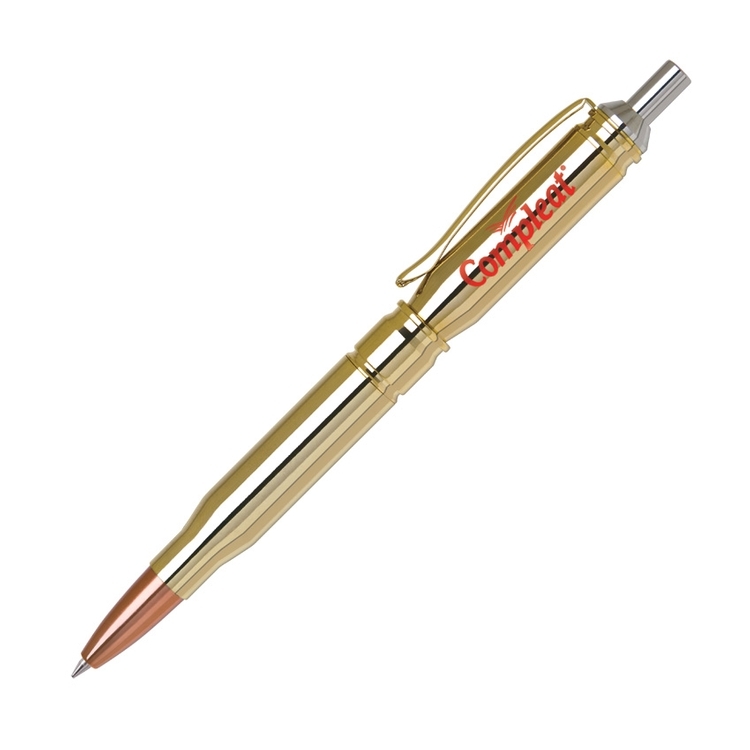 The different shape can easily make this a favorite pen for recipients, along with the gold accents. 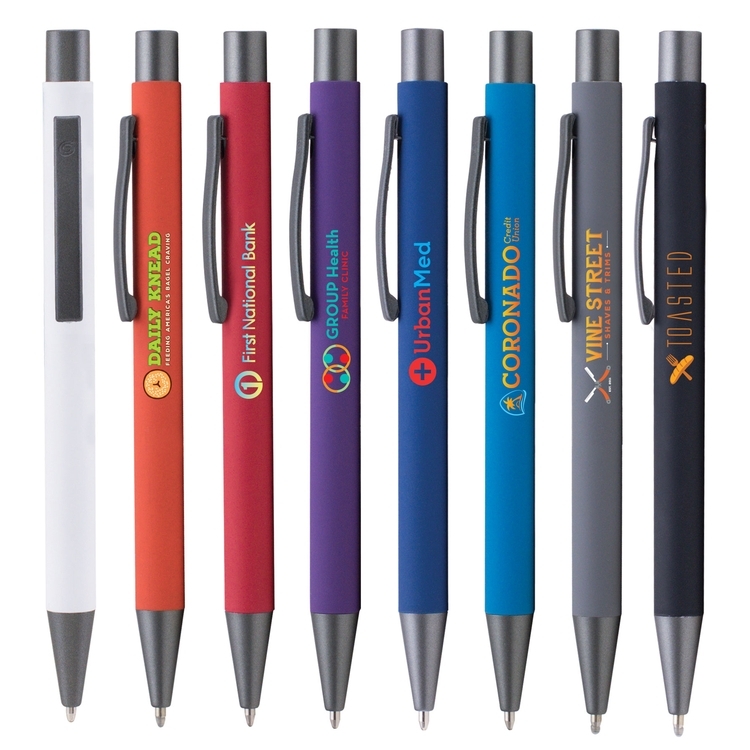 Add your company name, logo or marketing message using laser engraving or screen printing. 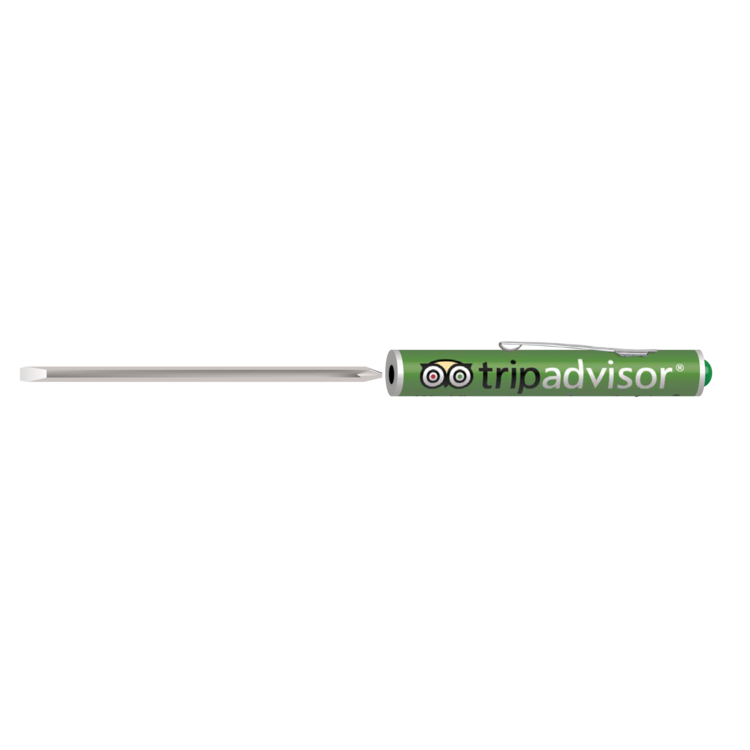 A good promo item for hotels, casinos, trade shows and so on. 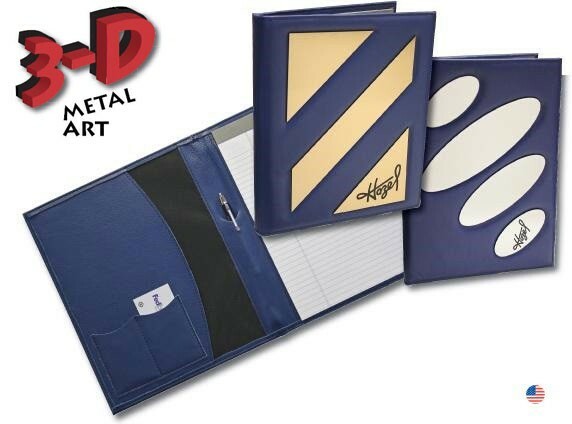 These rich leather folders with our new metal art in 3-D designs will make your logo pop. Inside full vertical pocket with dual business card pocket, pen slot, and ruled writing pad. Comes in your choice of two stock metal art designs-oval or straight line. Rugged thickness only on this item in your choice of gold, silver, or bronze metal art that lasers out in black. Also available as a custom, call customer service for details. PREMIUM ENERGEL STYLE WITH HIGH-PERFORMANCE GEL INK! 5 Colors Available! 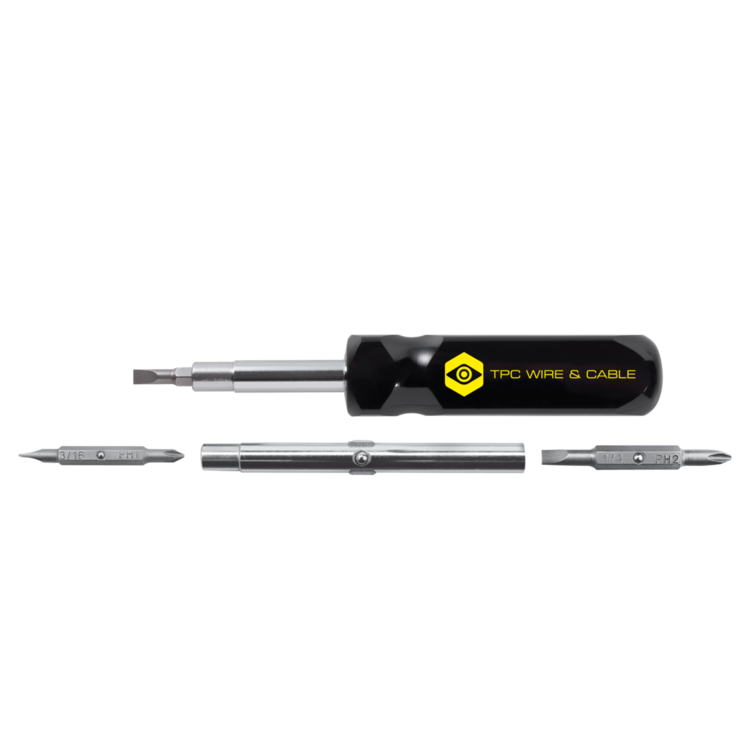 The EnerGel Style premium 0.7mm Twist Action Gel Ink Pen has a black ink refill with a sophisticated slim design that features a metal barrel and durable, twist action mechanism that smoothly retracts the pen tip. High performance ink combines the best of liquid and gel inks for quick dry-no smear ink and super smooth writing. Available in 5 colors with Silver trim. 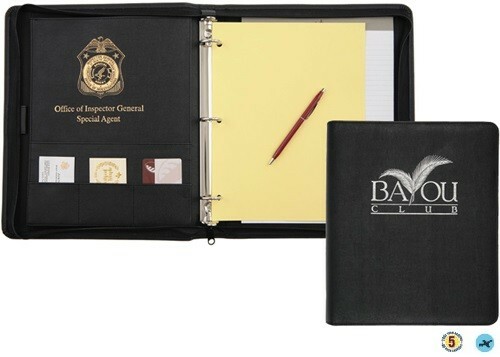 Prices include a one color imprint and individual velvet lined gift box with pen inserted. One color imprint only on this product. 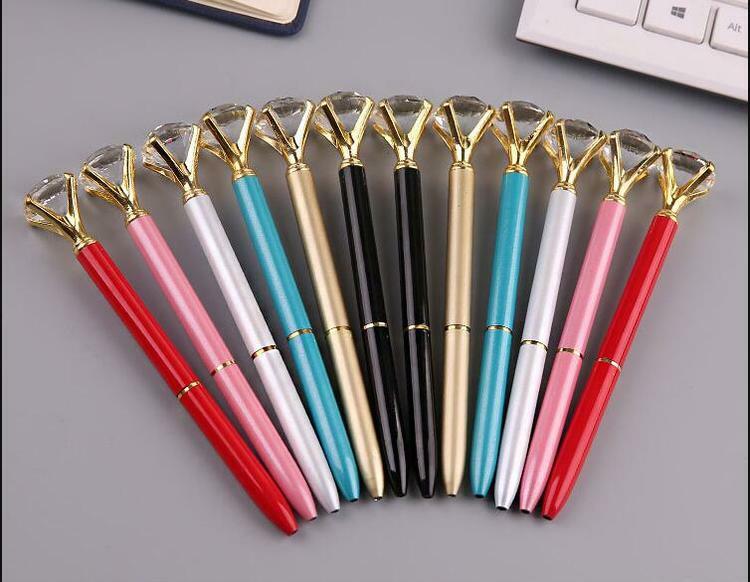 “WOW” PERMANENT GEL INK PEN WITH UNIQUE TRIANGULAR BARREL! The WOW! 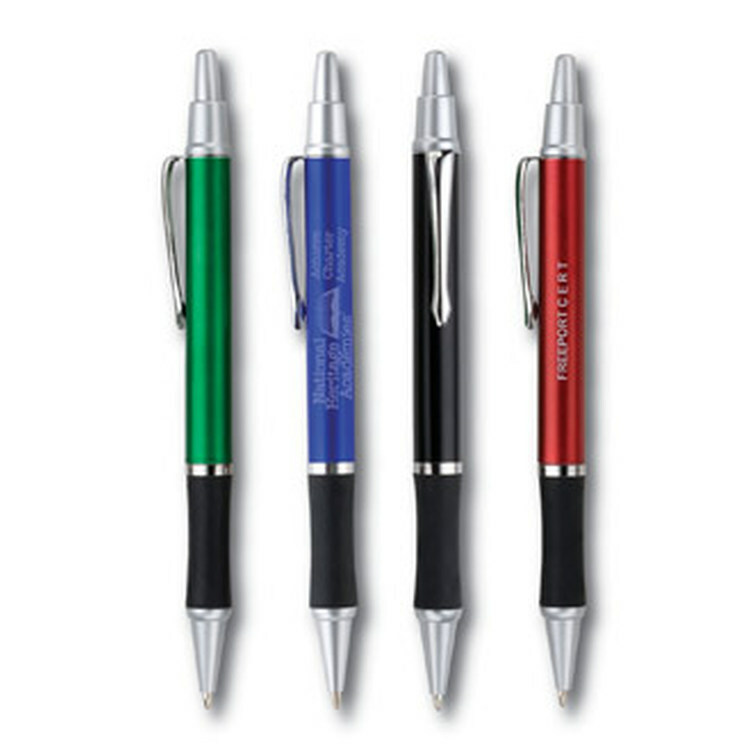 Retractable Pen features permanent gel ink and a unique triangular shaped barrel that’s easy to hold and never rolls! 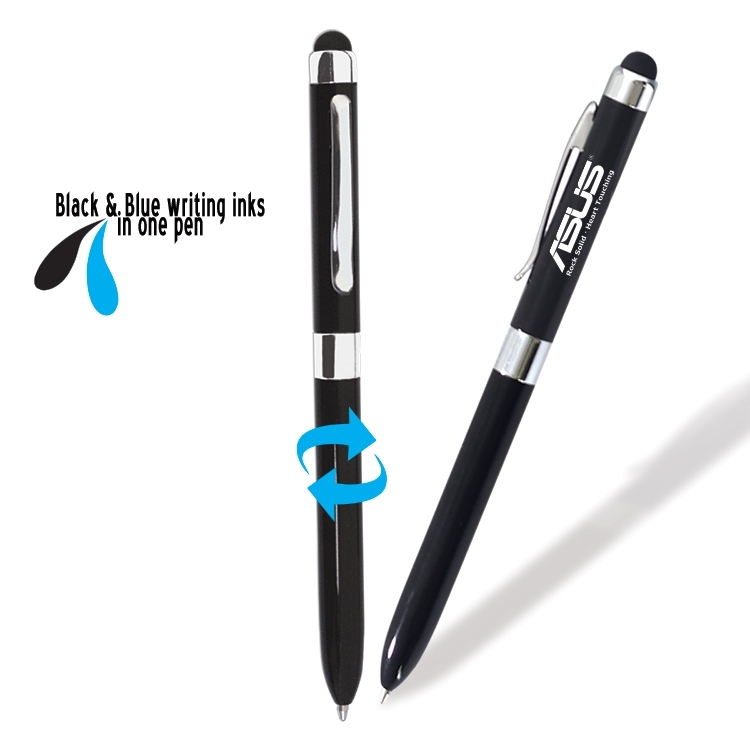 Permanent acid-free, water and fade resistant ink with a 0.7mm medium metal tip. 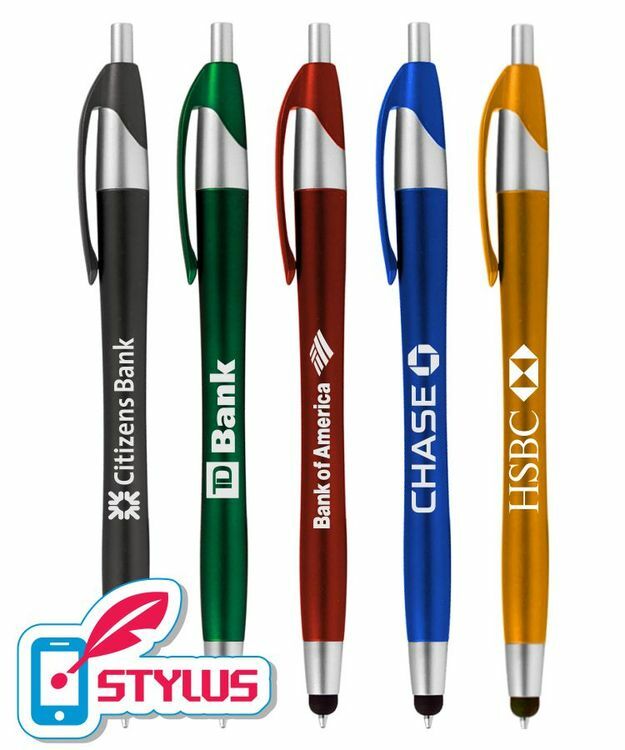 Click top advances tip, click side button to retract makes this pen stand out in the crowd! 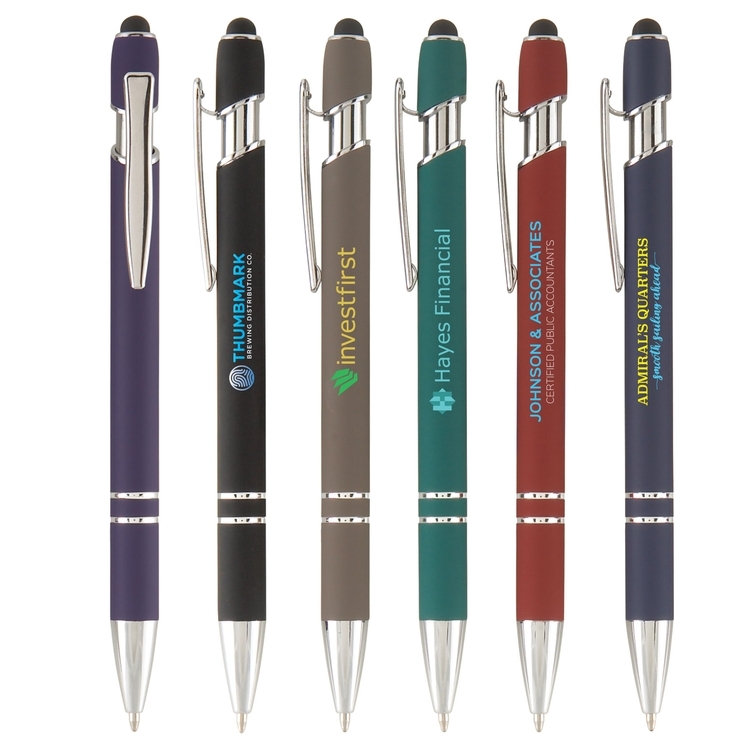 Available with black or blue barrel with matching color ink, not refillable. Prices include a one color imprint on the barrel. One color imprint only on this product. BELOW EQP SALE! Plus No Screen Charge on 300 Pieces & Up! Must use PromoCode PROMO0619 to receive sale prices. 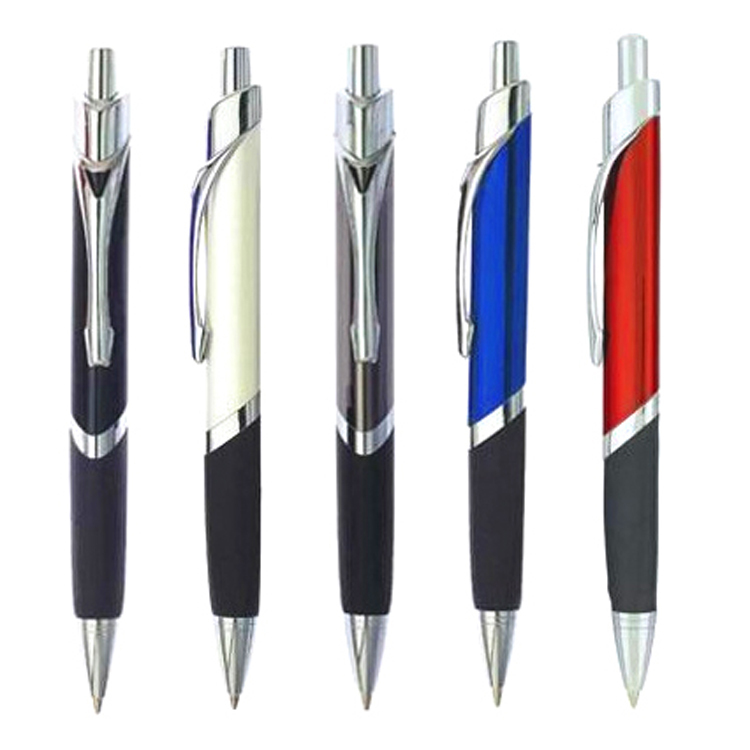 EnerGel-X Retractable Gel Ink Pen is a high quality, low cost plastic pen with white barrel and your choice of 8 accent colors. 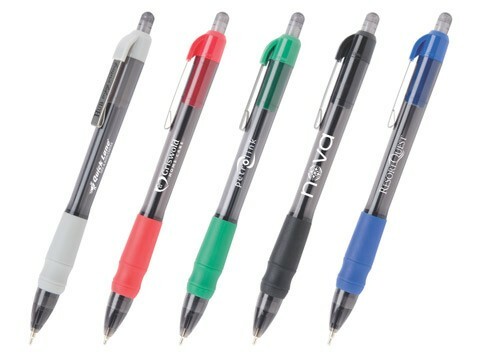 0.7mm medium black ink metal tip refill, latex-free comfort grip and quick dry, no smear super smooth writing. Prices include a one color imprint on the barrel on opposite side of clip. One color imprint only on this product. Eco-friendly, made of 84 recycled materials. 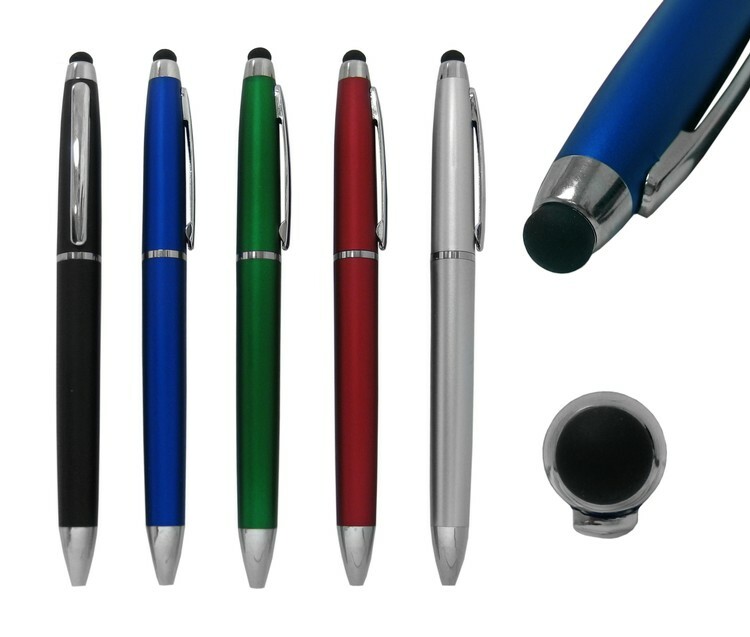 Click action retractable ballpoint pen. Large logo, bright colors and metal accents. 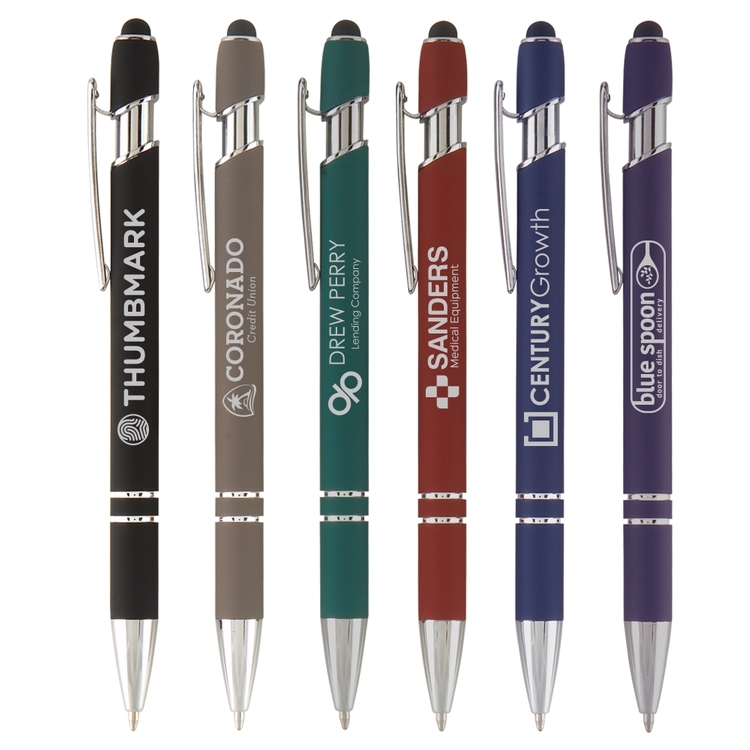 Choose assorted color for a fun promo. 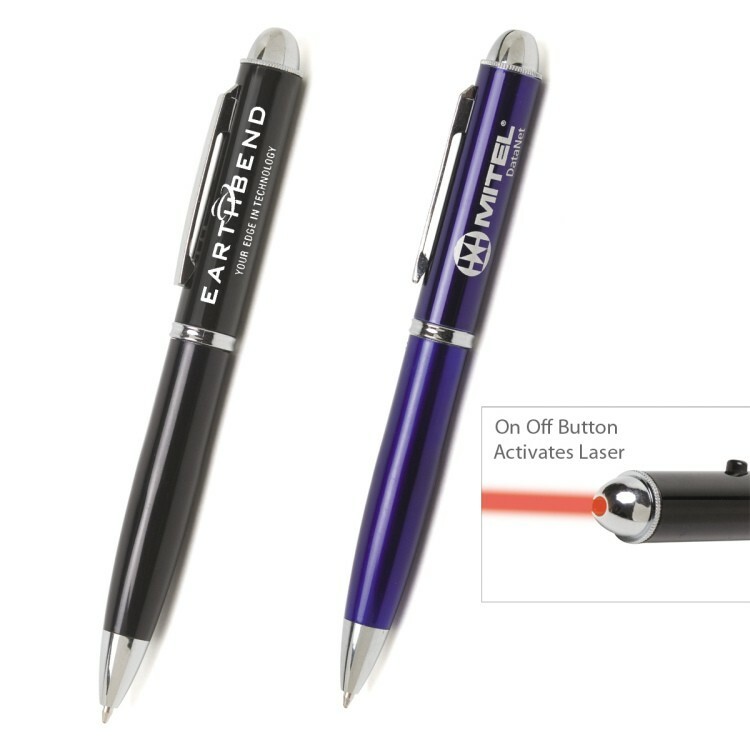 This pen features an intense red laser light which is activated by pushing the button on the side of the pen. Twist barrel to release pen. 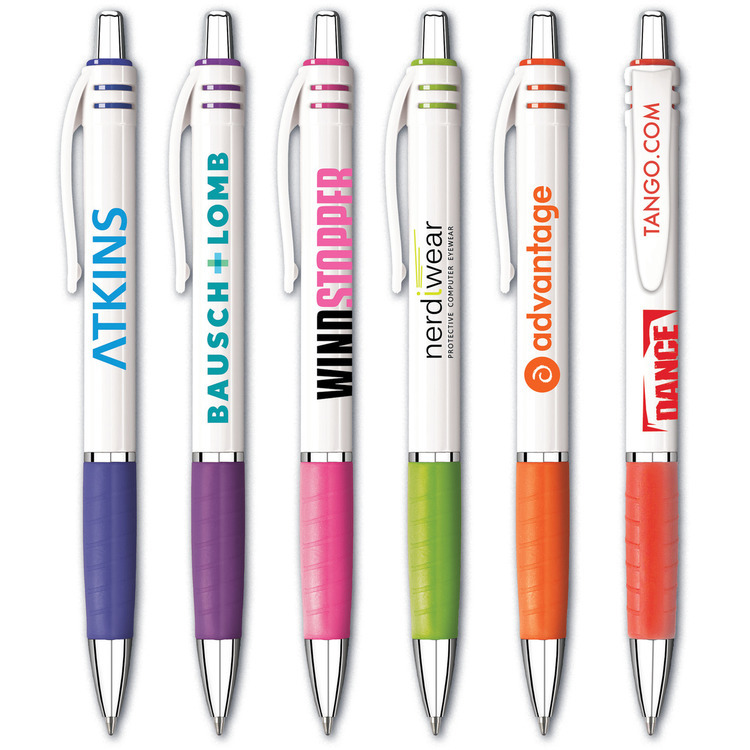 Pricing includes laser engraved imprint. 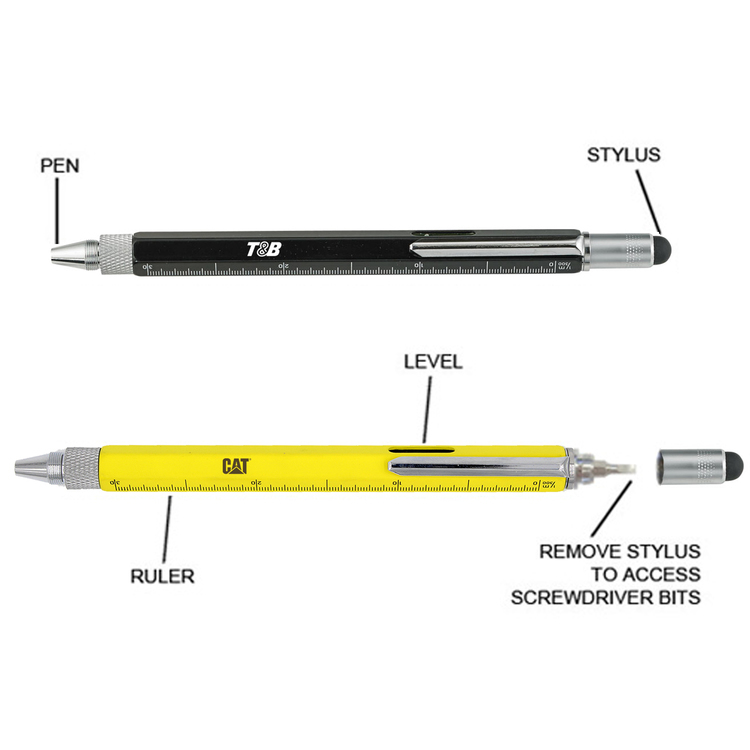 The Path Pen offers an updated, modern twist on a classic pen style.  This metal pen has a sleek clip design with the Souvenir® icon laser-engraved atop the plunger. Clients will love the weight and the smooth, consistent write-out of the InstaGlide® ink on this distinctive writing instrument. Sleek, smooth and useful. 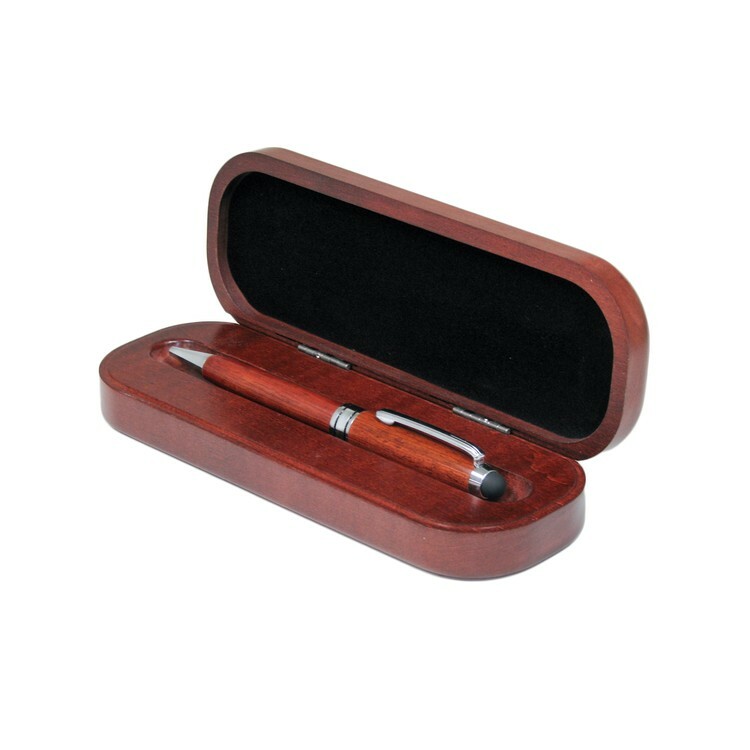 This American made solid wood box includes our very popular model 1815 twist-action ball point pen. 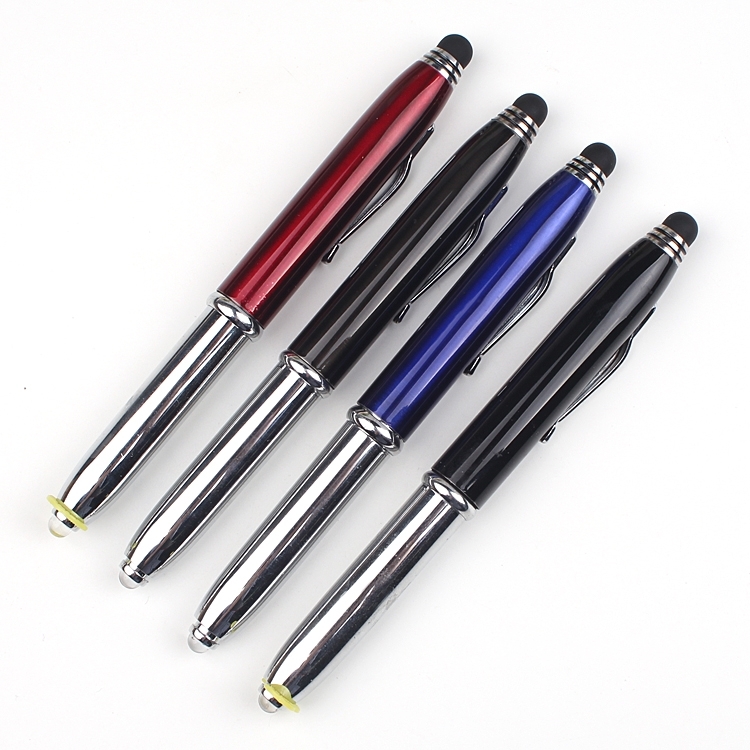 The pen, with black ink, is trimmed with gold or silver metal parts. Select a box lid flocking from blue, navy blue, burgundy or black. 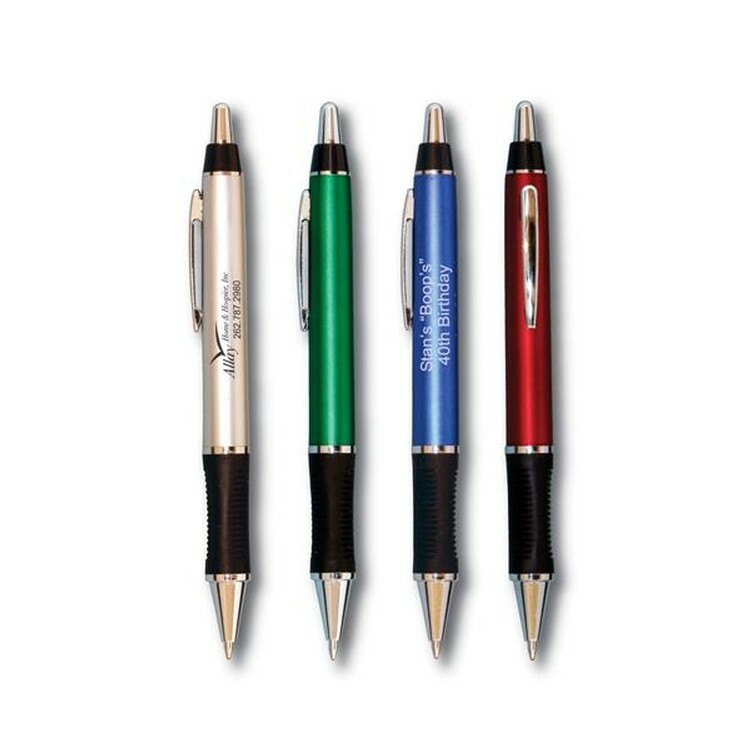 Add optional personalization to the pen for a truly memorable gift. Available in walnut, rosewood or maple. Sleek, smooth and useful. 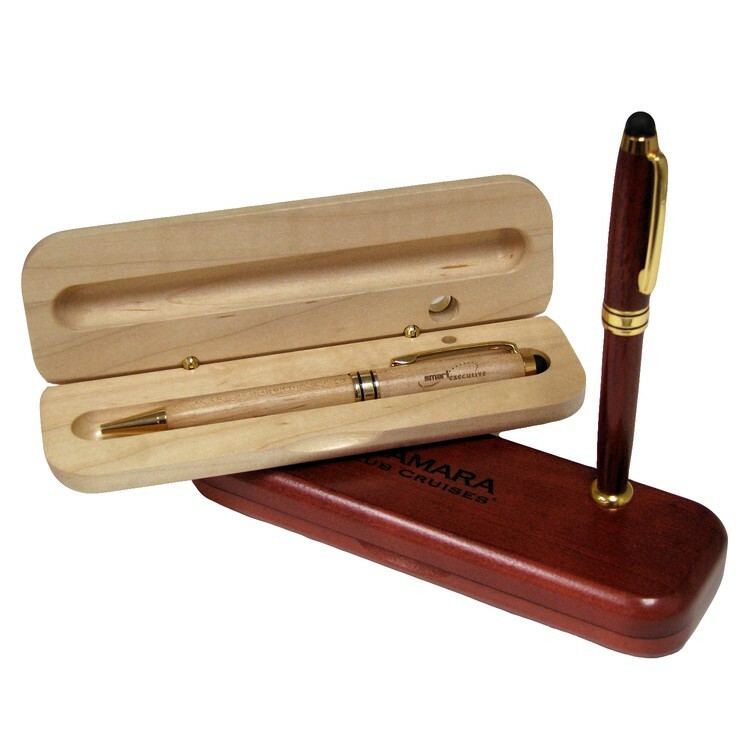 This USA made solid wood box includes our very popular model 1815 twist-action ball point pen. The pen, with black ink, is trimmed with gold metal parts and matches the gold ring around the holder. 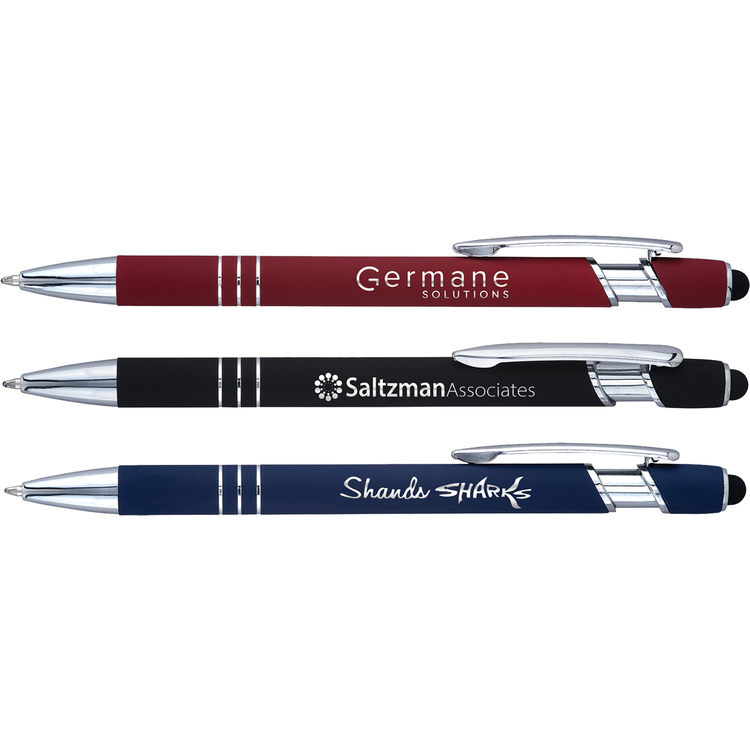 Add personalization to the pen for a truly memorable gift. Available in rosewood (as shown), maple and walnut.